More cross-pollination in the crazy world of WiiWare! 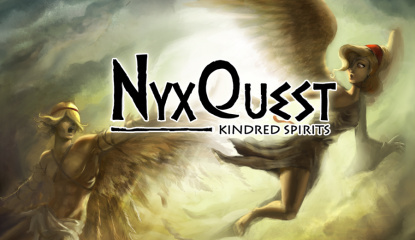 Not to be outdone by Commander Video's Meat Makeover we have now learnt that the upcoming WiiWare game, Furry Legends will feature a cameo from none other than Nyx from the rather excellent NyxQuest: Kindred Spirits! Here’s what the guys at Gamelion had to say on their Twitter page today: Hidden character in Furry Legends! Nyx from NyxQuest..
Over the Top Games had to change the name of their recent WiiWare release. If you live in Europe of course! 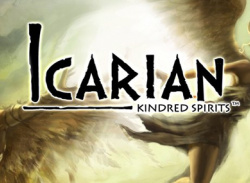 The good people at Over The Top Games have informed us that their WiiWare debut, Icarian: Kindred Spirits will be released on Friday, 19th June in Europe. It’s only fair that we get it first as the developer is Spanish, of course. The game will cost 1000 Nintendo points, but from what we have seen and heard it should be well worth the price of admission. Don't.. The good folks at Over The Top Games were kind enough to treat us to an exclusive look at some all new, never before seen screenshots from their upcoming WiiWare game, Icarian: Kindred Spirits. These screens show for the first time more variety in the levels as the world and lighting gets darker (all the events in the game take place during one day). Let us know..
Our new found friends at Over The Top Games have sent us some exclusive screenshots from their upcoming game Icarian: Kindred Spirits to share with you. The first two screenshots were published by the Spanish press last week, but the last 3 are brand new. In the screenshots you can see some examples of gameplay you'll find on Icarian. 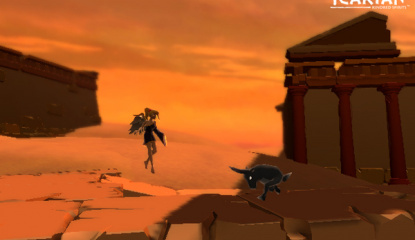 You can see a new enemy, the "Satyr" and gain an idea..
News Icarian: Kindred Spirits - Kid Icarus In All But Name? 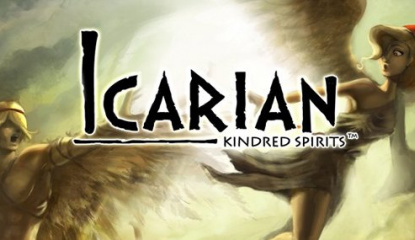 Those of you that possess a fondness for the NES classic Kid Icarus might be interested to learn that Spanish developer Over The Top Games has announced its first title for the WiiWare service, named Icarian: Kindred Spirits. 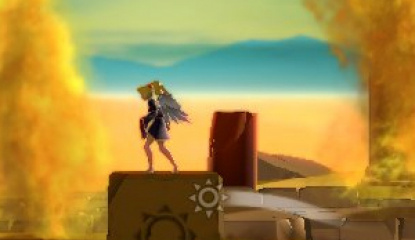 The game appears to be a 2.5D platforming epic and shares many similarities with Nintendo’s legendary title.